Looking to Download High Quality Royalty Free Images for Commercial Use? Are you a business owner, website founder, a blogger, or a writer in need of some awesome images for your next commercial project? Well, look no further. Welcome to our list of our favorite 10 sites that overflow with beautiful, high-quality, business friendly stock images. Quality photography has always been an important aspect of design that adds value to your business, blog, website, or book. Yet we’ve all seen how having low-quality stock photos can have the opposite effect. As more and more businesses invest in their online presence and make it a big part of their brand, the rising need for breathtaking brand-aligned pictures that are 100% free for commercial purposes is growing more than ever. 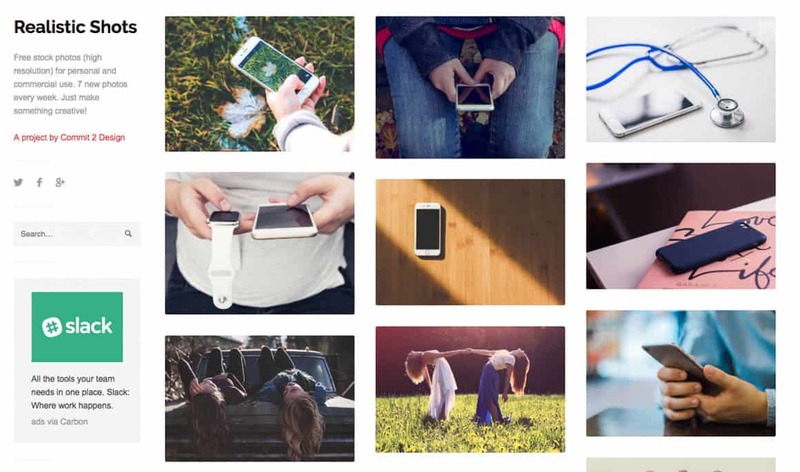 Why Use Royalty Free Images for Commercial Use? You may be tempted to do a quick Google Image search for your next blog post, only to find that Google has now blocked viewing and downloading these images directly. Why? Because using these images for commercial or business purposes is copyright infringement. A rogue stolen image could set you back tens of thousands of dollars, so it important to use Royalty Free images. Royalty free photos give you broad use of them for your business without needing to pay per specific use. 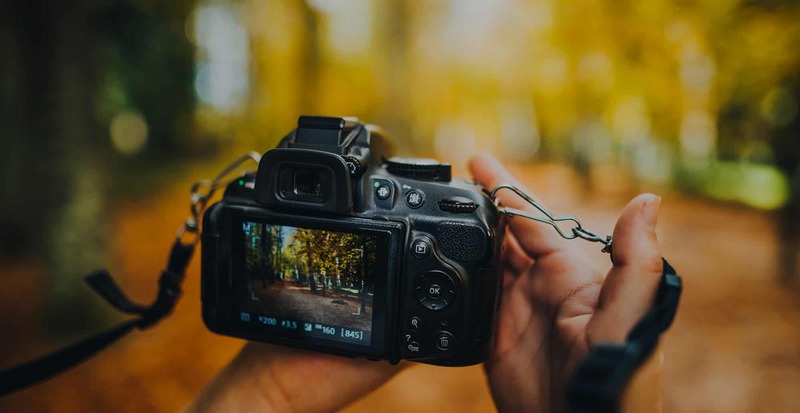 The vast majority of these stock image sites’ photos are shared under the creative commons public domain, which means they’re free to use for any purpose — including commercial — without needing permission. Nonetheless, some of them may need an attribution, which is a fancy way of saying credit. So it is good to always double-check the license details. Having said that, let’s get right into our top 10 groundbreaking free stock sites! 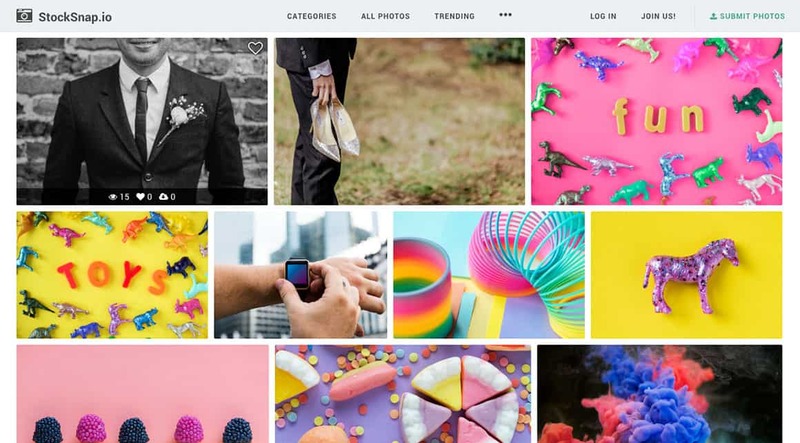 Today, we’re going to share 10 groundbreaking free stock sites where you’ll find hundreds and thousands of high-quality and professional pictures to choose from. Unsplash is one of our favorites. The website has a never-ending stream of beautiful stock images for commercial use adding 10 new high-resolution pictures every 10 days — all of them under the Creative Commons Zero license. If you want, you can even sign up to their mailing list to receive a notification when the next 10 images are posted. Flickr is an oldie but a goodie. 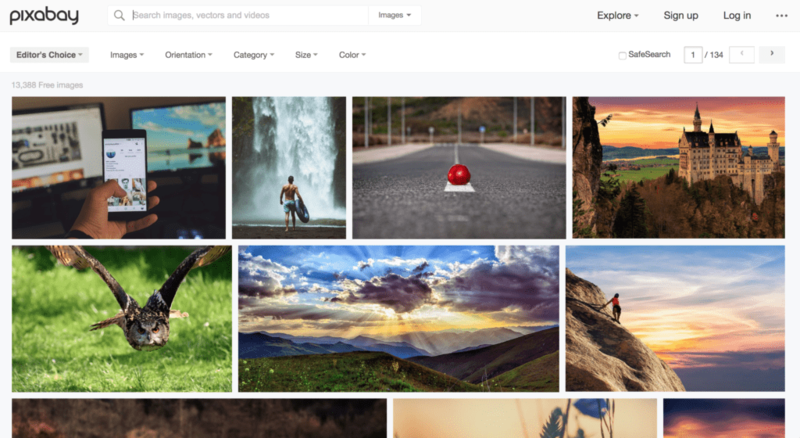 The main downside that you’ll find in Flickr is that you have to setup your search to use Creative Commons, while filtering a lot of options before you can find the picture that you like. But frankly, how amazing is that? Most of the websites we mention do not have this issue. But don’t let a bit of extra exploration stop you from having a look and see what the results give you… you’ll be surprised consistently! 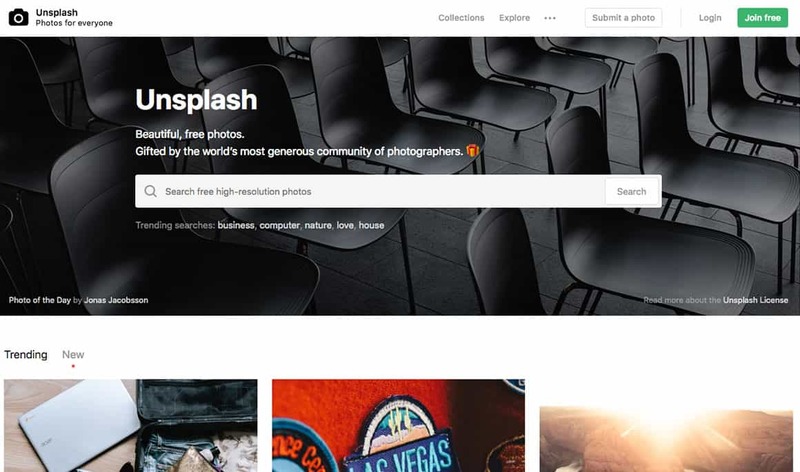 Just like Unsplash, StockSnap has a very big selection of gorgeous pictures, with a search feature where you can quickly find the type of image you want to use for your project. Every single photo is under the terms of the Creative Commons CC0 license , and hundreds of them are added to the website on a weekly basis. Another one of the top 10 groundbreaking free stock sites, Life of Pix sources their images from Leeroy Advertising Agency, based in Montreal. You also have a section called “Videos” where you can find hundreds of free clips and loops. The Gallery tab also allows you to browse through all the different categories (like Nature, City, People, etc.) so you can search and find pictures under a common theme. Here you’ll find pictures that are… believe it or not… realistic! 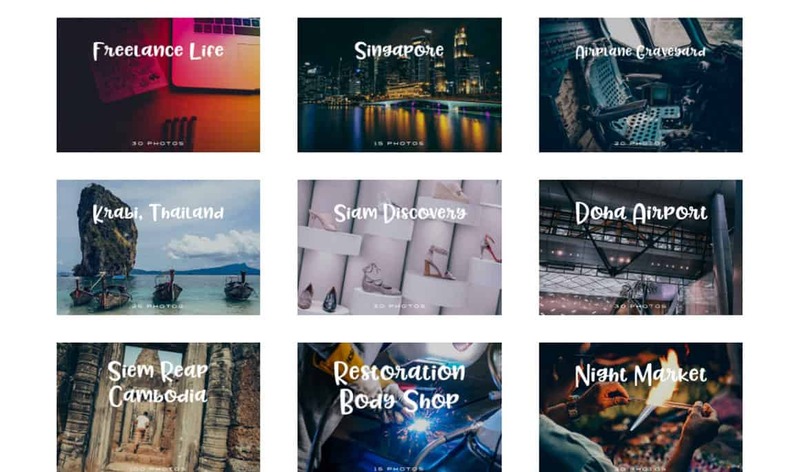 No, seriously, Realistic Shots is the baby of Henry Reyes and his Commit 2 Design website, where he shares many high-resolution and realistic stock photos free for personal and commercial use, adding 7 new pictures every week. 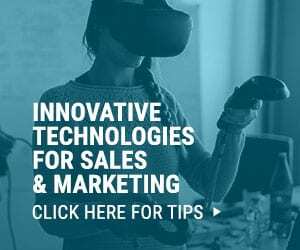 Have a scroll through the homepage, use the search bar on the left of the website, or dive into any of the five main categories (architecture, nature, people, travel, and technology) and you’ll certainly find what you’re looking for. 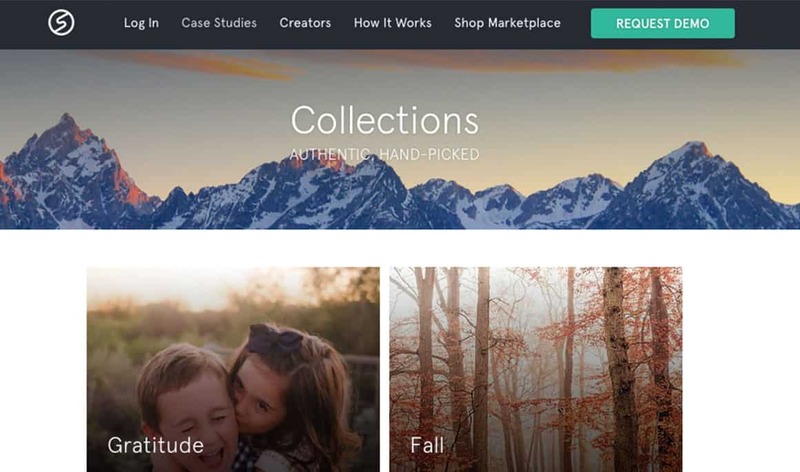 These are beautiful and completely free images! Gratisography is a very unique option among the top 10 groundbreaking free stock sites. 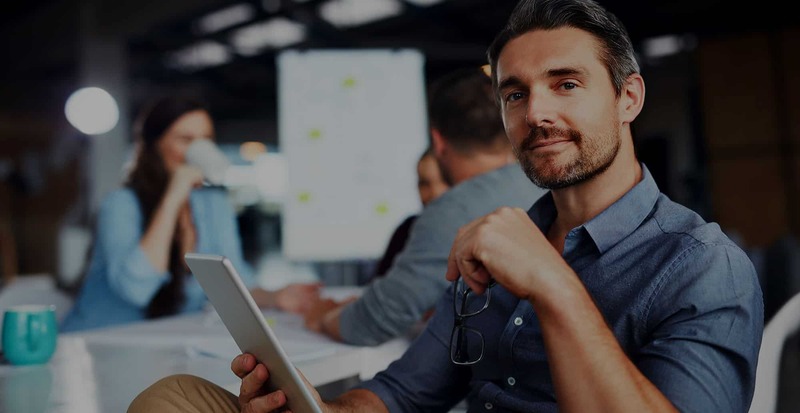 A high percentage of the royalty free stock images that are free of charge tend to have a similar vibe or style in their pictures. We’re not saying it’s bad, but if you spend a few minutes checking the most well-known pages you’ll see a clear “stock photo” vibe. Gratisography’s pictures have a very particular appeal, which is a breath of fresh air. The color grading the images have, the humor, the weird and funny faces…they are truly one of a kind! The site’s pictures are taken by the founder of Bells Design: Ryan McGuire. Every single image is also under the Creative Commons Zero License and, if you feel like giving back, it kindly asks you a small donation for Ryan’s coffee. 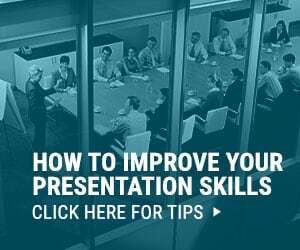 It gives him the motivation, funds, and energy to be productive and make his project succeed. So go buy him a cup and/or pot of coffee if you can! 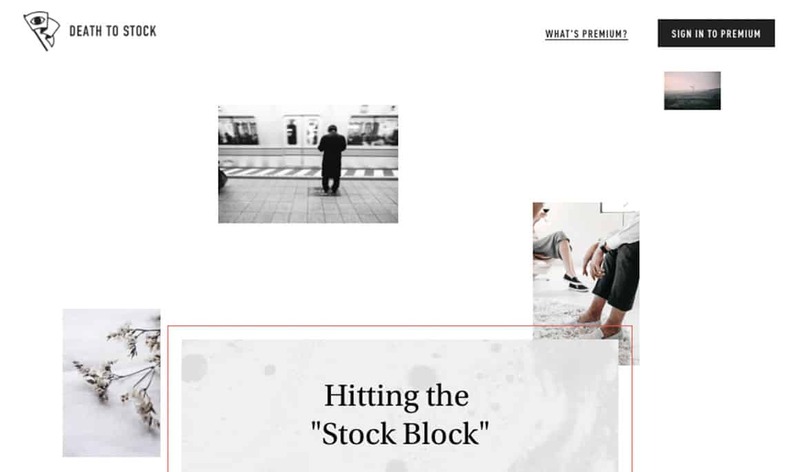 With the coolest name ever and with an incredible website design, Death to the Stock Photo has definitely earned a spot in the top 10 groundbreaking free stock sites. Just like many of the other options we mention in this article, you’ll get free new photos monthly when you sign up to their email list. But this site also gives you the option to have a premium account, which gives you perks other regular users don’t have for only for $15 a month. This website sets itself apart from the rest with their unique motto: “7 free beautiful photos every 7 days”. Just like the other websites, you can also sign up and receive the latest website additions directly to your email. When visiting several free stock websites, one thing you might notice is that some pictures can be found in several similar websites. That’s not the case with Fancy Crave’s premium membership. It gives you a selection of unique photo packs that can’t be found elsewhere. It also has a tab on the top right corner of the homepage called “Collections” where you can download curated photo packs. Check it out here! 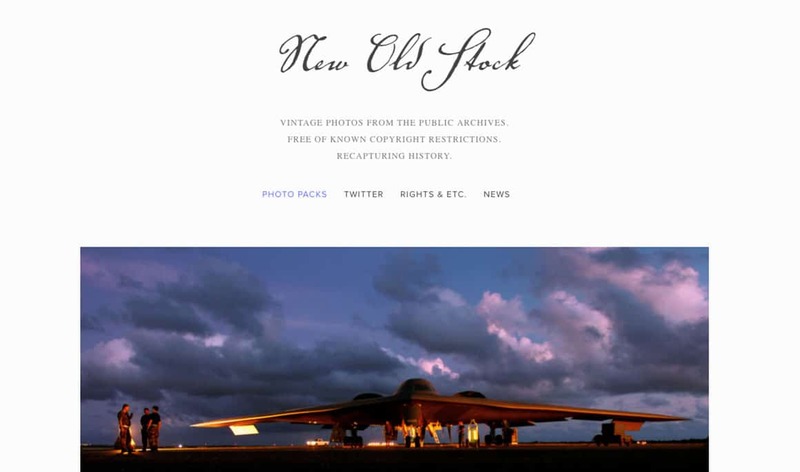 New Old Stock is a very unique and the only site where you’ll find an incredible selection of vintage pictures. 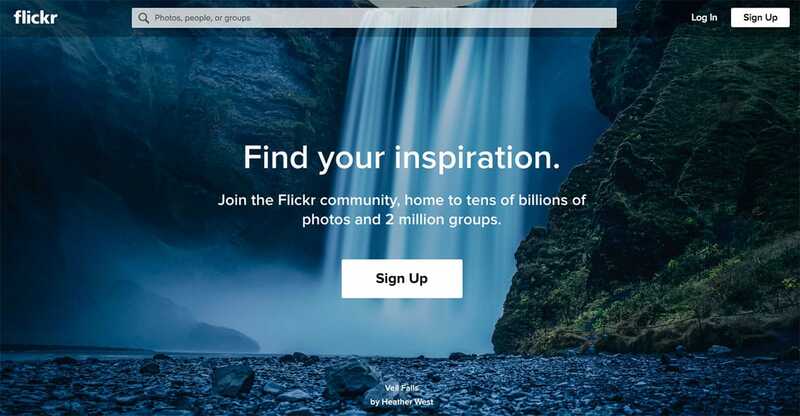 It’s a website dedicated to sharing old photos that lack copyright restrictions. Originality at its best! Our ninja mission is to amaze and delight. So, we’re always searching for ways to go that extra bit. It seems so our friends at Pixabay. Pixabay provides shockingly beautiful photos, videos, illustrations, and more, for completely free for business use. 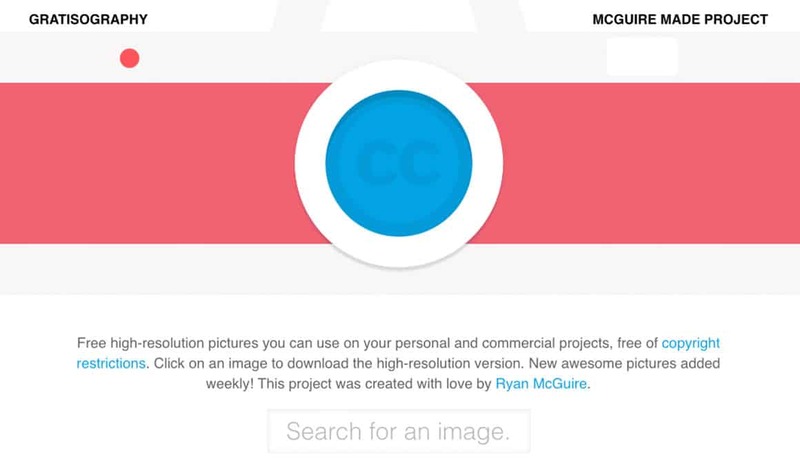 With over 13,000 images using the Creative Commons 0 license they an ideal way to find just the right image for your business needs. As you can see, there’s really no reason to constantly pay for high-quality photos, unless your business or blog has very specific requirements. By simply checking out any of the 11 options we shared with you, we can assure you will find not only what you need, but several options to choose from. Happy free stock image hunting! 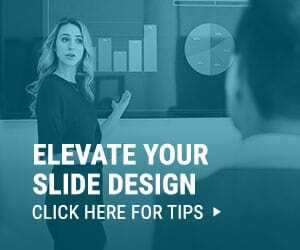 Looking for More Ways to Improve Your Work for Free? You may enjoy our list of a dozen marketing hacks that cost $0. Or you could inspire your day with these creativity quotes or even explore the latest trends and topics in design in our 2018 NINJAWARDS.